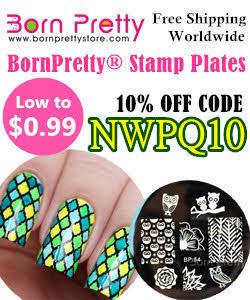 LynBDesigns had a sale a little bit ago and offered a limited edition, gift-with-purchase polish with a certain amount of bottles purchased. I was super excited to be able to get a bottle of La Fée Verte. 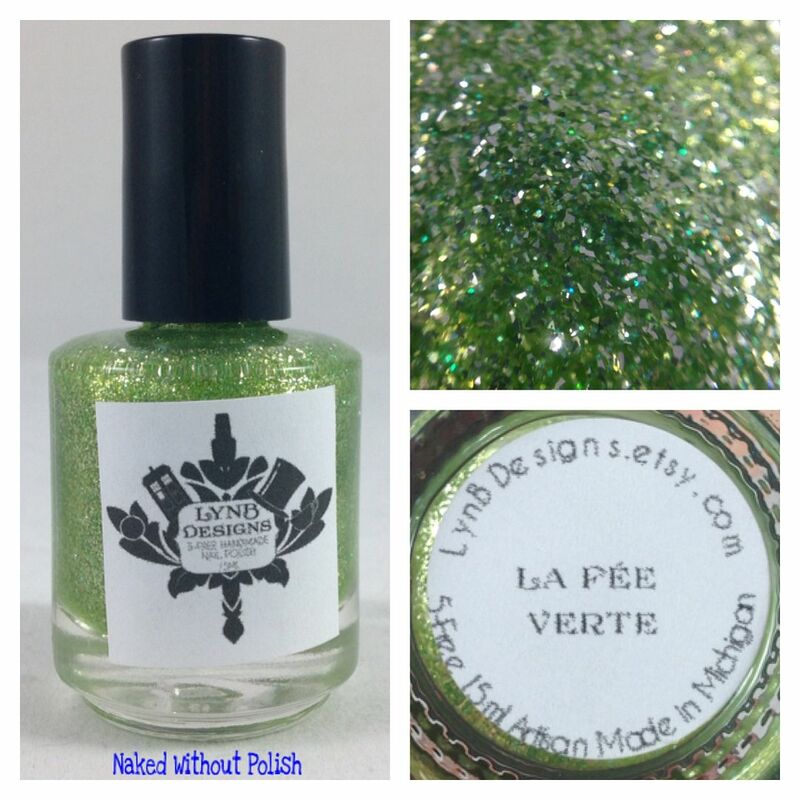 La Fée Verte means "the green fairy" in French. 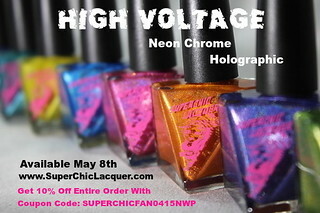 She always does a great job on her limited edition polishes. 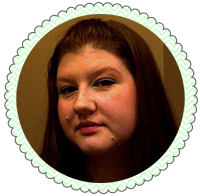 You ready to get a look at this green beauty?! 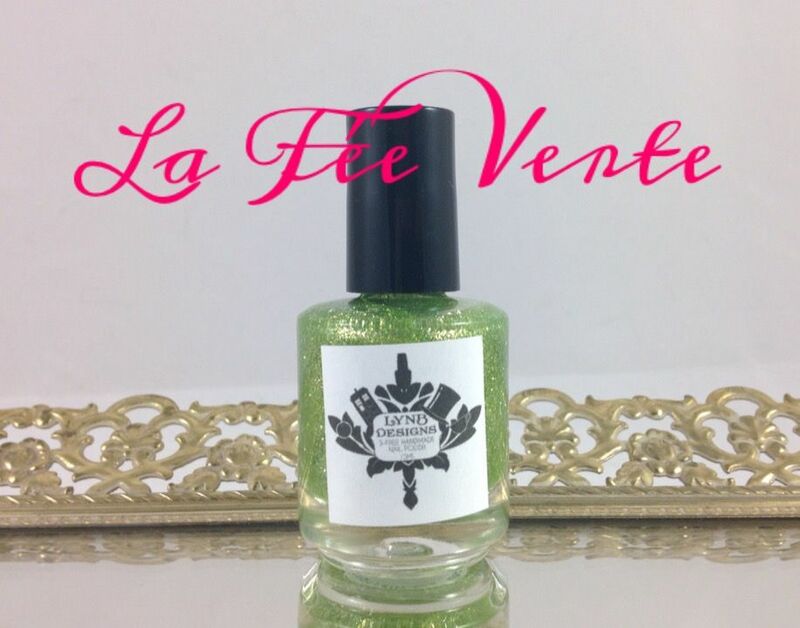 La Fée Verte is a green tinted jelly base with metallic green glitter and gold and platinum micro flakes. 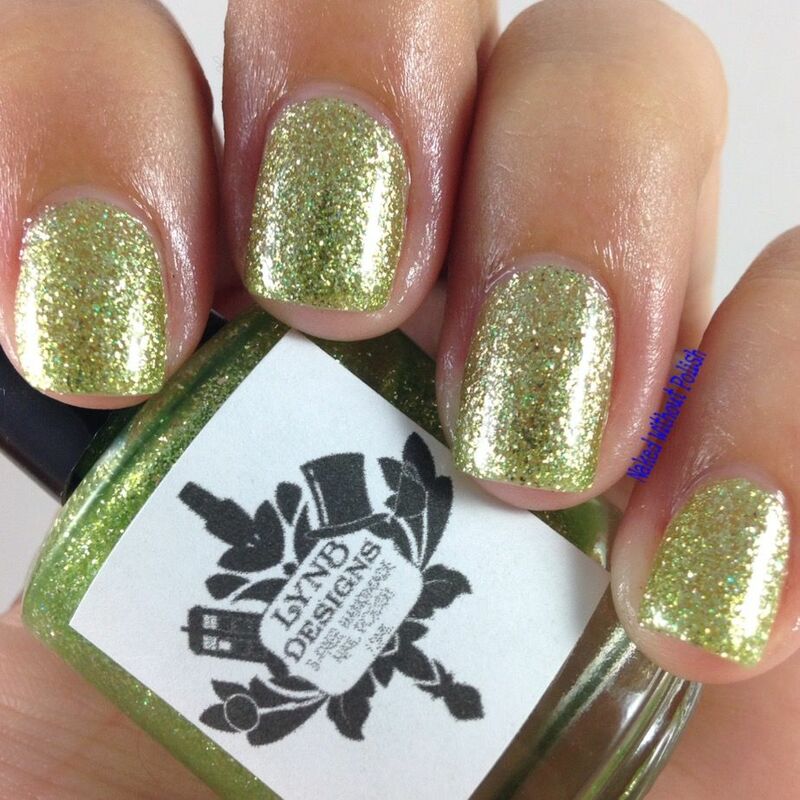 Shown is four coats of La Fée Verte with top coat. Because it took four coats to become opaque I decided to see how it looked as a topper. 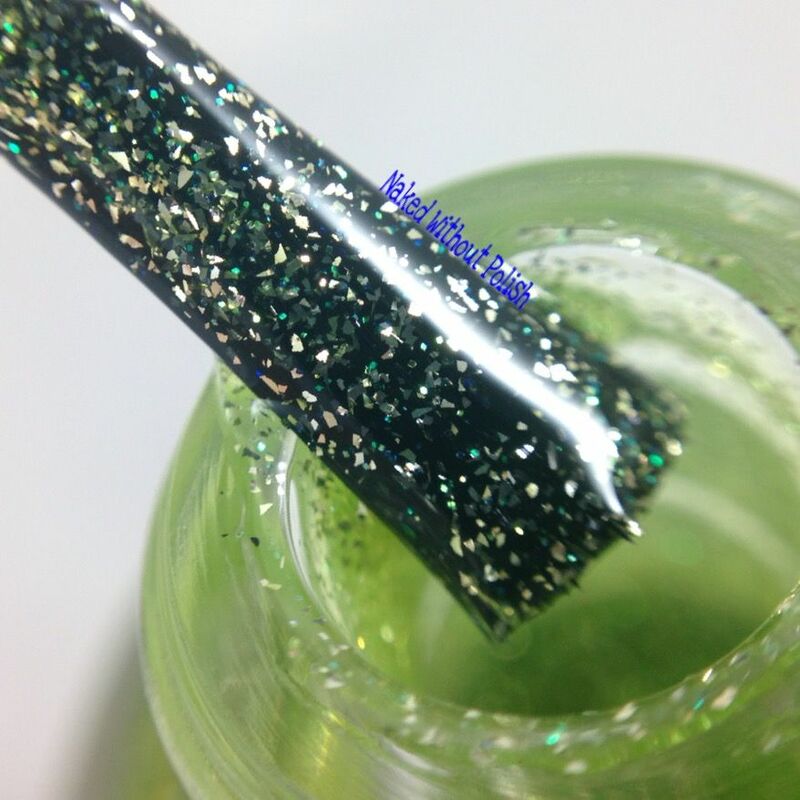 Below is one coat of La Fée Verte over Cult Nail Nevermore. It had such a great formula. Yeah, it needed four coats to even be remotely opaque, but it's also an amazing topper. I don't care. I love it. She did an amazing job as always! Can't wait to use it again and test it over other bases. Was this one you snagged? What do you think about it? !